Now you don’t have to wait until you get to camp to get your Okizu gear. Shop online for Okizu merchandise all throughout the year! 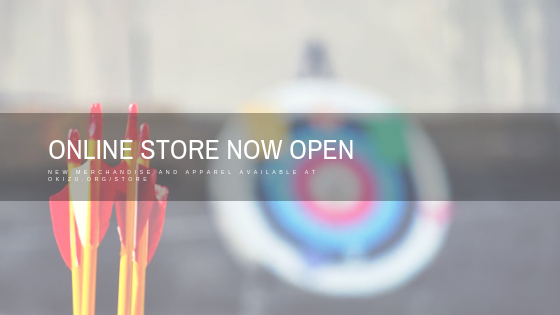 Click here to check out our online store.